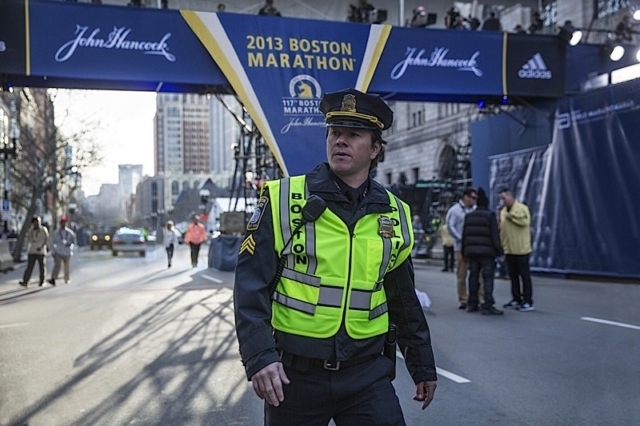 On April 15, 2013, two brothers detonated bombs during the Boston Marathon, causing nationwide panic. In the aftermath of the attack, police Sgt. 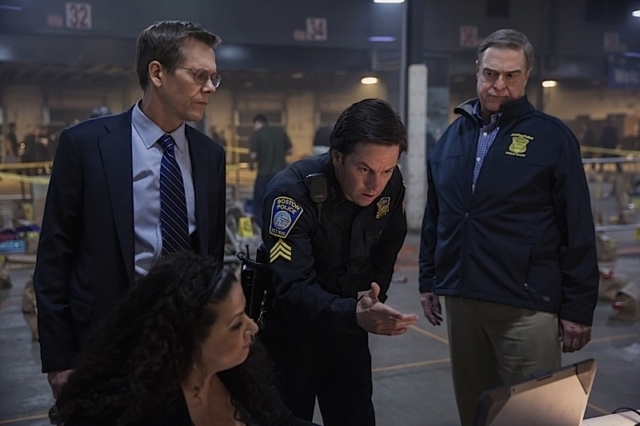 Tommy Saunders (Mark Wahlberg), FBI Special Agent Richard DesLauriers (Kevin Bacon) and Commissioner Ed Davis (John Goodman) lead a task force to hunt down the suspects and bring them to justice. This movie is a great telling of a tragic event in our history. It’s a fantastic ensemble cast coupled with some amazing storytelling for an emotional ride. Peter Berg has finally refined his craft.